A note about registering for classes. 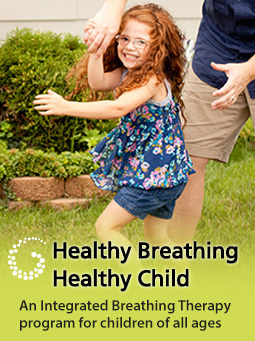 You can register for your preferred class and then make an appointment for an initial Breathing Assessment. If it turns out that the classes are not the best way forward for you or your child, the class fee will be refunded in full. When booking for the children’s program, please bear in mind that a parent or care giver also needs to attend each class so that the practice sessions between classes give the best results. 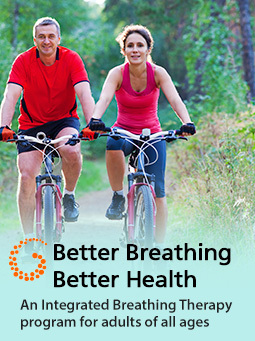 If you are interested in doing an upcoming course or would like to be put on the waiting list: send us an email or call the Breath and Body Clinic on 02 9918 3460. 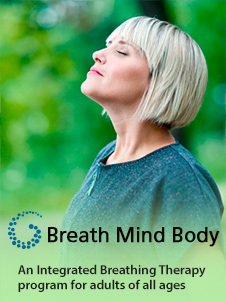 The Breathing Basics routine is a breathing and movement sequence that looks and feels in some ways like a very relaxed yoga session.